Delta Planning offers substantial expertise in promoting economic development. Whether it be for major logistics centres, business parks, industrial facilities or offices we have the experience and knowledge to promote and secure such developments through the planning system. 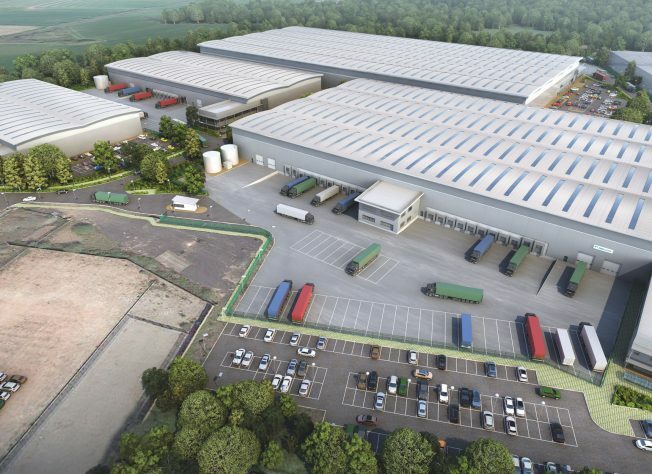 In the last five years Delta Planning has secured planning permission for over 8 million sq.ft of new business, industrial and logistics floorspace for clients including Prologis, Panattoni, Gallagher Estates, AC Lloyd, Moreton Business Park, Minns Network and Codemasters.